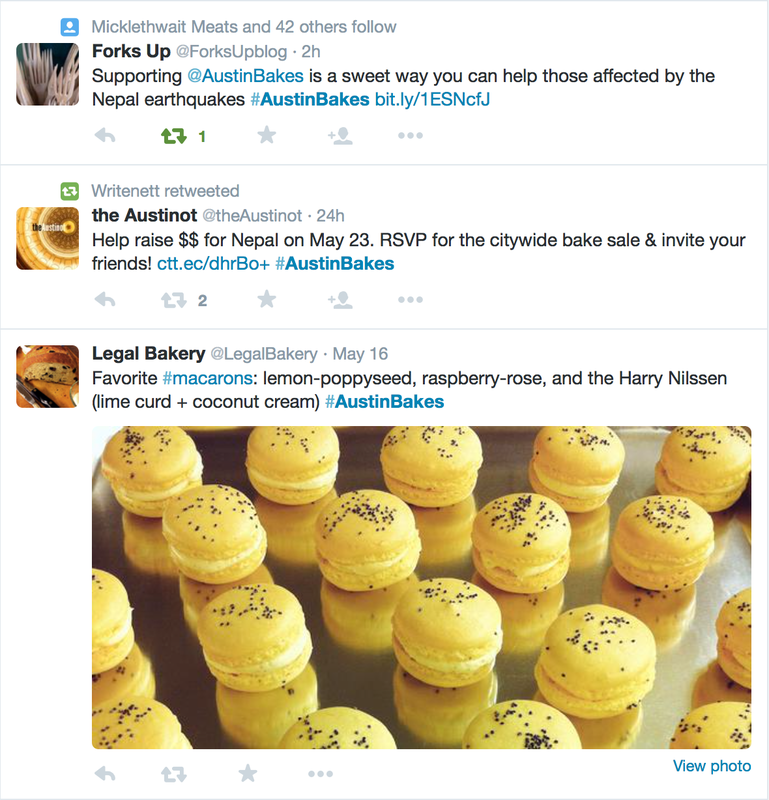 What would a good, old-fashioned bake sale be without the internet? We live in a time when connecting to others is easy, making our potential reach for this fundraiser even greater. 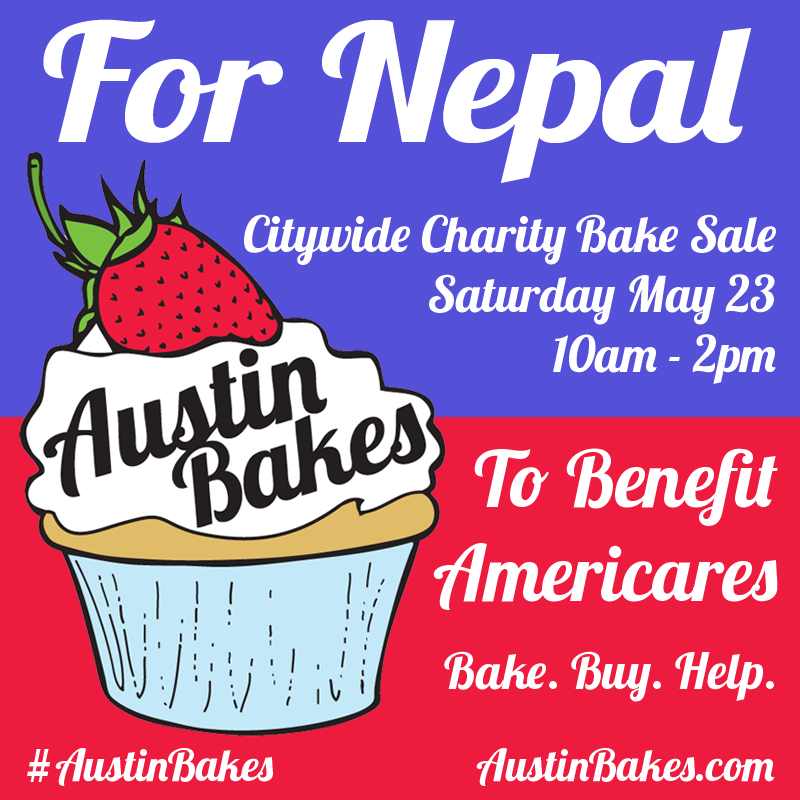 We want to help you help us (help Nepal) by giving you some ready-made graphics that can be shared on Facebook, Twitter, Instagram, your blog, or on your office’s lunchroom bulletin board. Just download any of the graphics below and start sharing! After clicking the link for these, hover over the bottom center of the screen to activate the download button. Don’t forget to send us a link to your post so we can share it and thank you on our website! Let’s make this thing go viral, and a huge thank you for all of your help! Shout out to blogger and author Mary Helen Leonard for creating these wonderful graphics!